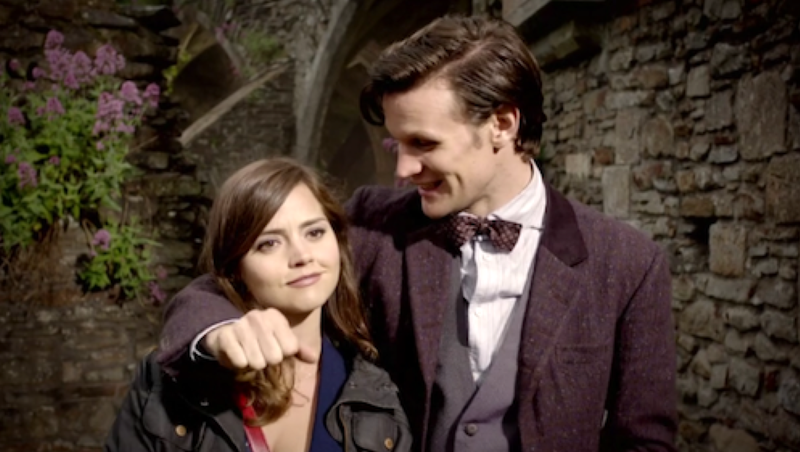 God I’ll miss that overly confident smirk Clara brought out in him. With only a few days until the Eleventh Doctor takes his final bow, it’s time to look back and remember some of Matt Smith’s greatest moments. Now there were many mixed feelings about Matt’s doctor. So let me first offer a quick disclaimer about my choices. 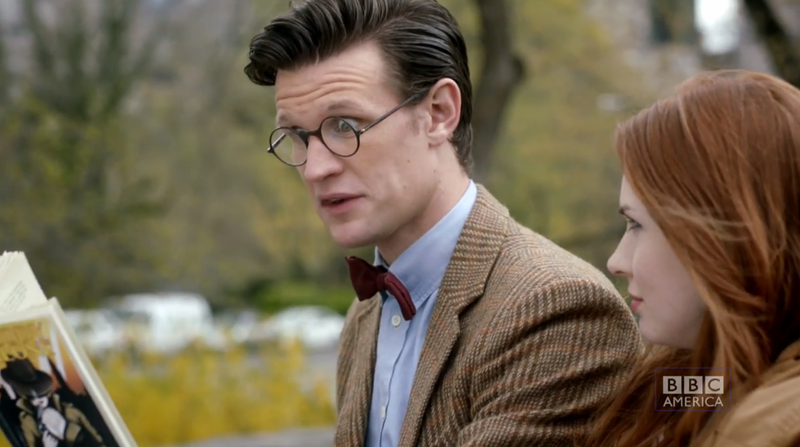 5: Bowties, Glasses and a Fez … Oh my! Now this might not be a ‘scene’, but you have to admit that many scenes were stolen by his particular brand of accessory. No matter what he wore, he wore it with confidence. The best was when an entire scene revolved around a particular choice – or another characters annoyance at his choice. Like David Tennant before him, Matt brought his own style to the Doctor and even though these accessories might have seemed out of place at first, they all became quite cool. Whereas “Bow ties are cool” might have been his first and most remembered catch phrase, hats very quickly became his new obsessions – none more than the Fez. 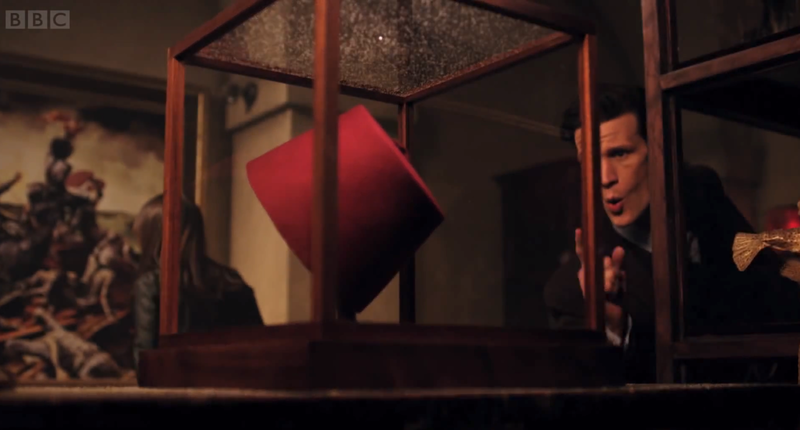 Whether it was Clara wishing for the day he could just walk past a fez or Amy and River ripping one off his head and then blowing it up, the fez became the style choice he had to defend most. 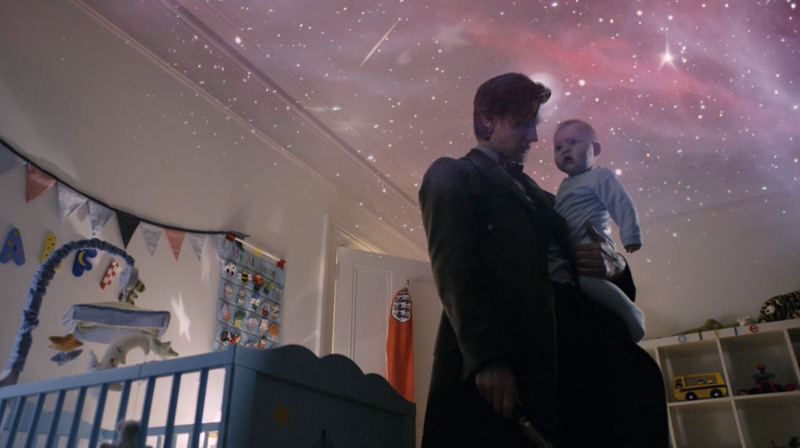 Who could forget this absolutely adorable scene between the Doctor and the bouncing baby Alfie, I mean Stormageddon, The Dark Lord of All. While trying to stop the little boy from crying, we get to see the Doctor’s patented dry sense of humor. Stop crying, you have a lot to look forward to you know. A normal human life on earth. 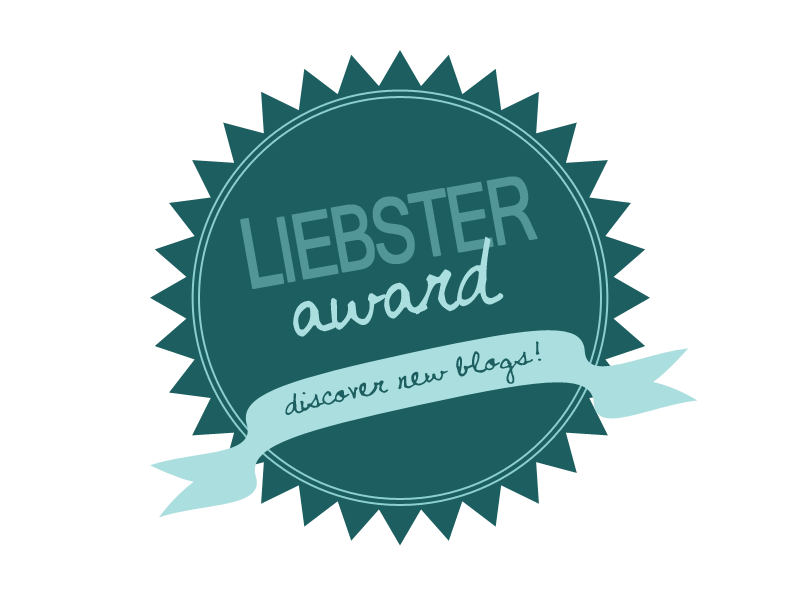 Mortgage payments, the 9 – 5 existence and this nagging sense of spiritual emptiness. Save the tears for later boyo! In addition to this, we also get an intimate look into The Doctors own childhood. He recounts for Stormageddon how old he is, how much he’s seen, and how as a child he dreamed of what all children dream of: to walk amongst the stars. He ‘owned the stage’ and this at first glance filler-episode is actually a beautiful experience for a man who believes that he’s about to go to his death – considering this was the episode before the Season 6 finale at Lake Silencio. 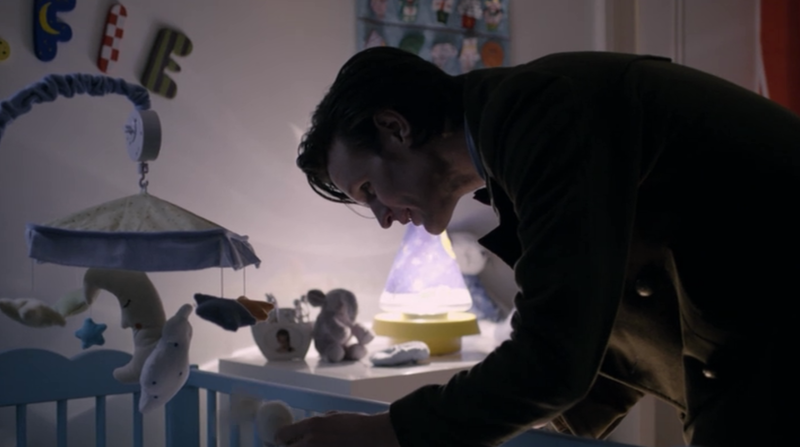 This was the first time that I felt in awe of the Eleventh Doctor. Sure we’ve seen a lot of his caring introspective moments and even his funny side, but this was the first time I saw him as a force to be reckoned with.He managed to not only save Clara and everyone else, but also did it while not even leaving the cafe. The Doctor wastes no time in springing into action. You can see the determination in his eyes. He’s done messing around. The gloves are off. He won’t let anything stand in his way, and doesn’t even have to lift a finger. 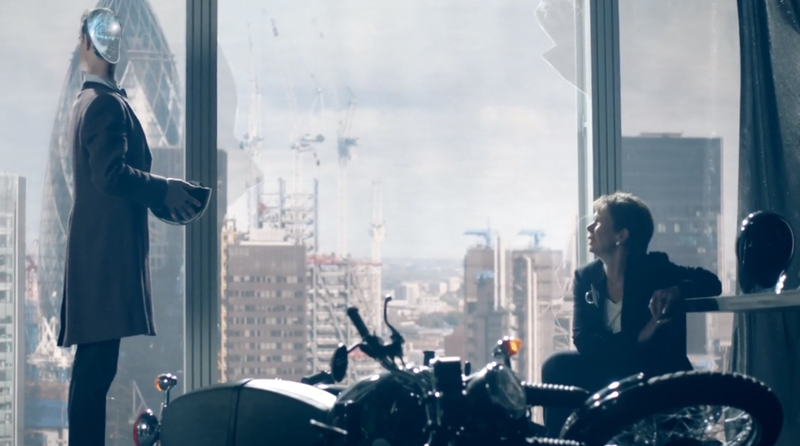 This scene screamed loud and clear: DON’T mess with the Doctor. I also thoroughly enjoyed this episode for how he acted around Clara. After looking for her for so long, he finally found her and refuses to lose her again, which brings us to our next point on the countdown. Whether his refusal to lose her again, her breaking the mold of all prior companions by listening to him, how they both use Ghostbusters jokes like Rose and The Tenth Doctor before them, or the way their eyes light up when they see each other, I will absolutely miss Clara and The Eleventh Doctor’s chemistry. 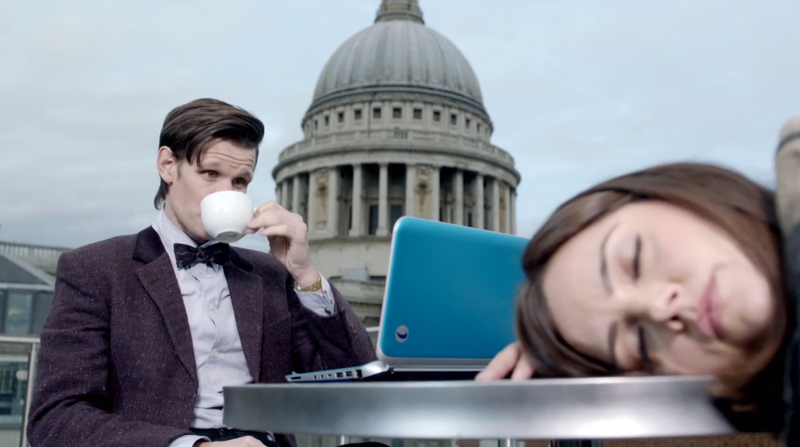 Much like the Eleventh Doctor himself, there are a lot of mixed opinions over Clara. I personally love her and think she is brilliant. The way her and the Eleventh flirted and bantered back and forth at the start of ‘The Day of the Doctor’ was absolutely adorable. My favorite incarnation of Clara was in ‘The Snowmen’. The pinnacle of flirtation, sass, and an inquisitive nature, Clara wasn’t afraid to call the Doctor out and make him feel things he wasn’t used to feeling. She combined the romantic nature of Rose and the Tenth with the straightforward sexuality and uneasiness of Captain Jack Harkness and the Ninth. I never got on board with the Eleventh’s romance with River Song. It was something that was just supposed to be accepted. With Clara we actually see a romance grow. It’s much more believable. I don’t know how they can possibly find a happy ending, but I hope they do. Despite paradoxes and continuity errors galore, we’ll forgive you for this one Moffet because you put 2 of our favorite Doctors side by side. This hasn’t happened since the Children In Need special ‘Time Crash’ back in 2007, where the Tenth Doctor met the Fifth Doctor for a few short minutes. 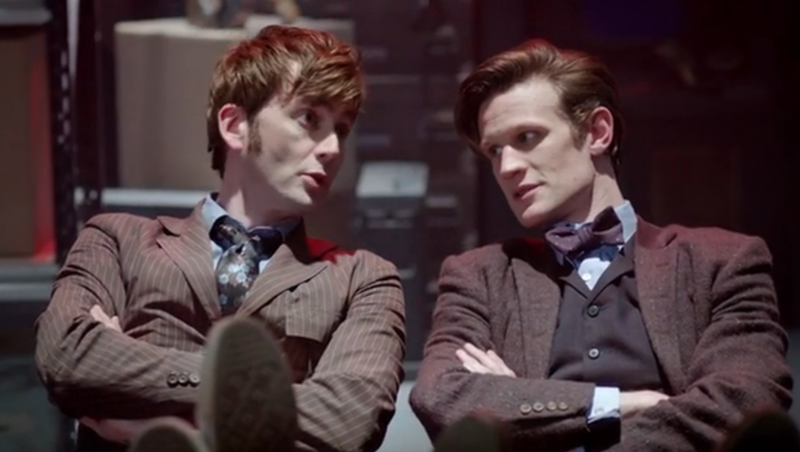 Seeing the Tenth and Eleventh Doctors working together amongst a constant battle of flying insults and one-ups will forever be one of my favorite Doctor Who experiences. Whether it was Eleven making hidden jabs about Ten making out with two women – one of which was a Zygon – or Ten saying he doesn’t like how Eleven redecorated the Tardis, these two had awesome chemistry. Add in the War Doctor throwing his own insults into the mix and it just gets better. 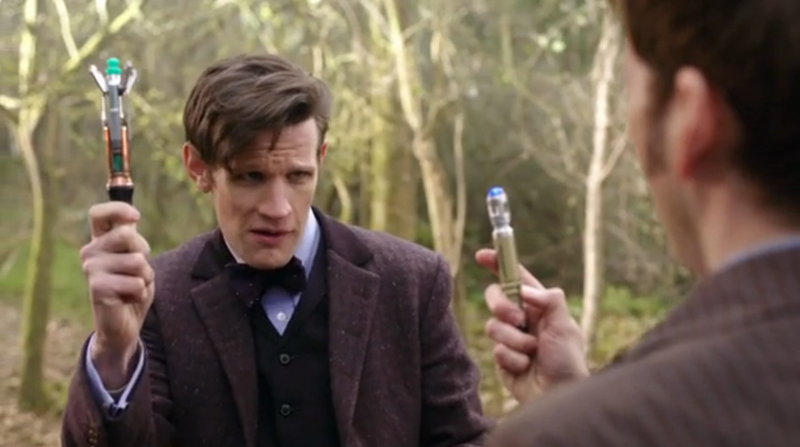 The Eleventh Doctor brags that his sonic screwdriver is bigger than the Tenth Doctor’s. I wish we could see more of these two, but alas so many rules of time and space were broken for this special I’m not sure if the universe could take any more. The same goes for Matt Smith. Just as I was getting to really love him as the Doctor, he’s taken away from us – isn’t that how it always goes? So let’s just remember what was and hope for more amazing moments in the future. Matt, thank you for your years of service as the Doctor and giving your own unique take on it. You were a Doctor no one will ever forget. Best wishes on all your future endeavors and where ever life takes you. I guess, in short: Geronimo!